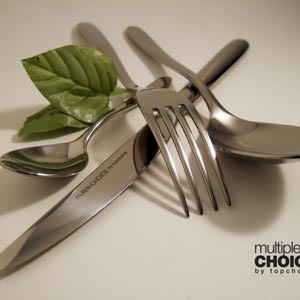 Multiple Choice Philippines – The Company is the exclusive distributor of Multiple Choice by Topchoice in the Philippines. 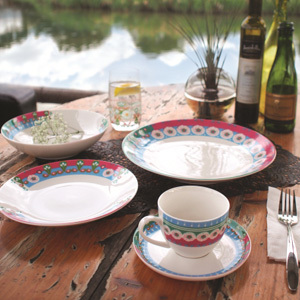 THOMSON POTTERY for stoneware dinner sets in the Philippines. 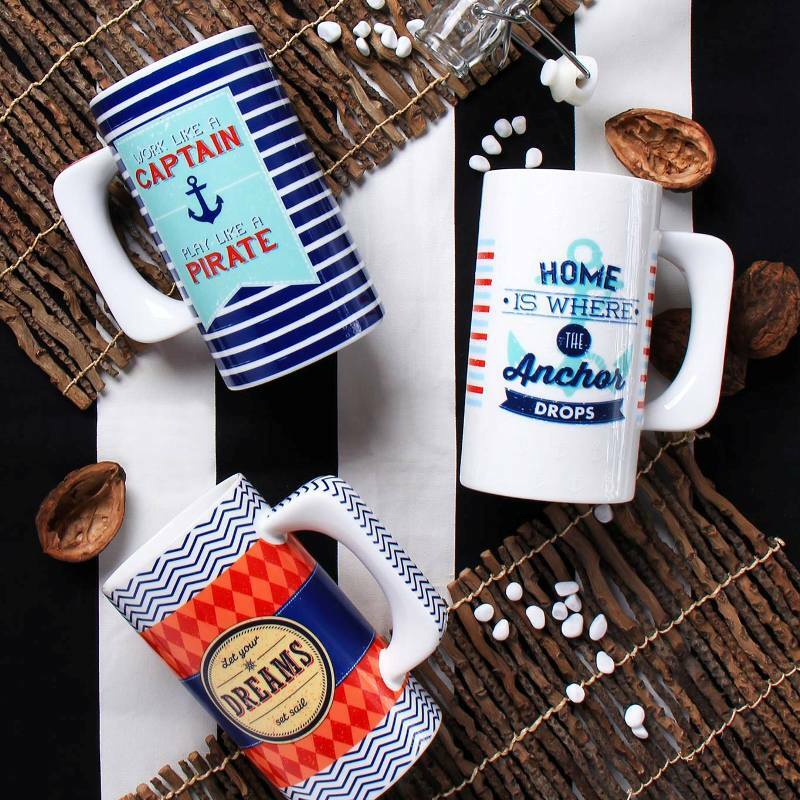 With a dynamic catalogue ranging from trendy and chic porcelain collections, to subtle yet timeless stoneware creations, MULTIPLE CHOICE PHILS. 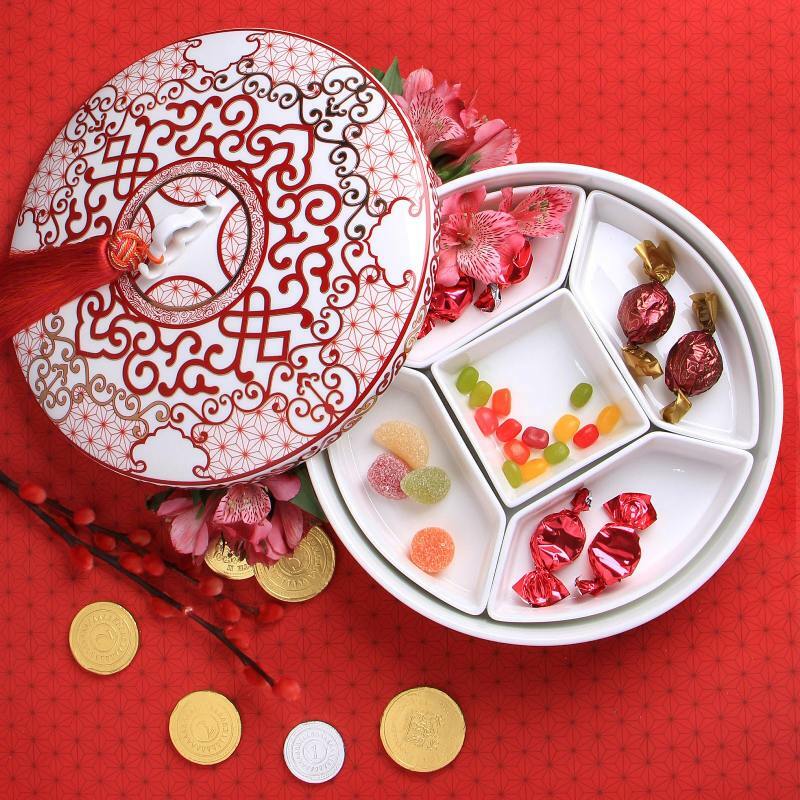 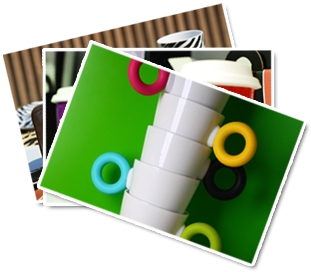 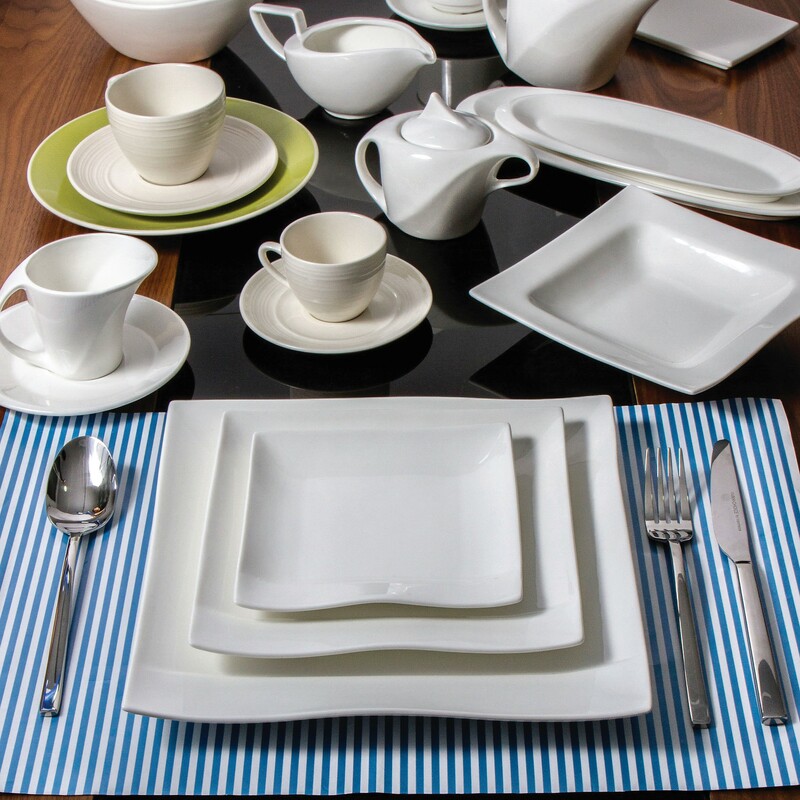 seeks to give a variety of CHOICES to their customers and help them find the perfect match for their homes and dining tables.